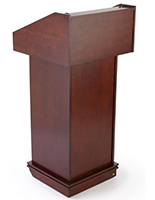 Most orators want to ensure their messages are loud and clear, which is why it takes practice and preparation beforehand. 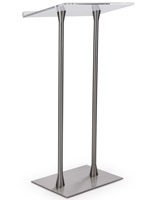 But it shouldn't stop there! 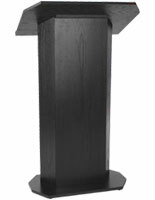 Public speakers and guest lecturers should think long and hard about the vehicle for their strong statements or compelling words: the rostrum. 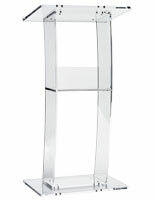 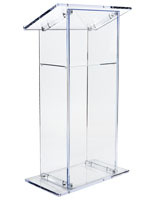 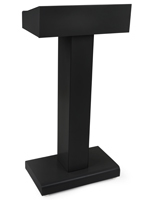 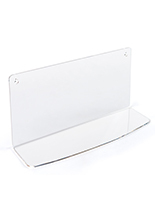 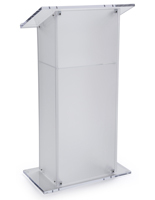 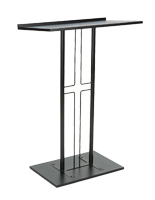 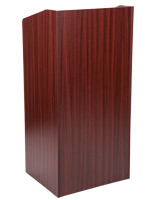 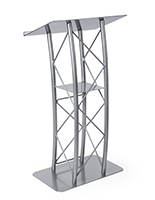 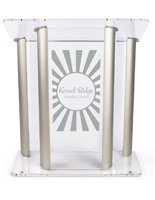 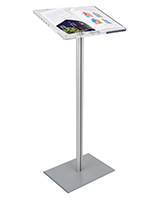 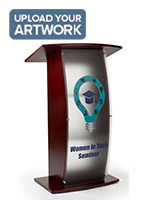 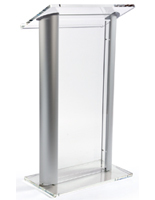 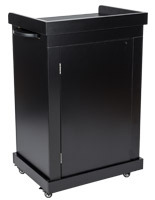 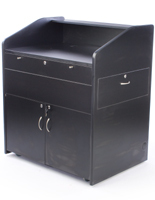 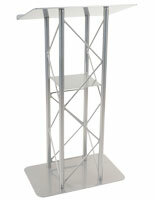 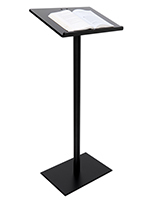 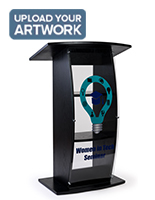 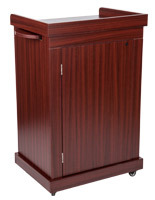 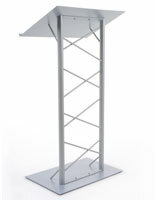 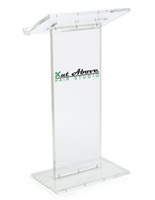 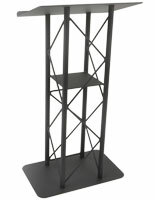 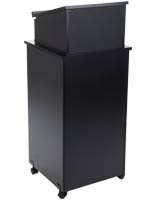 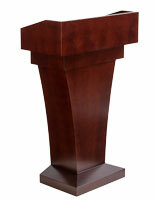 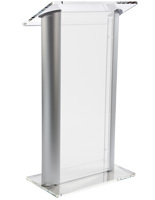 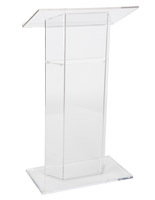 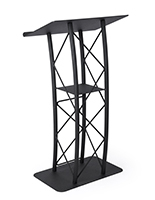 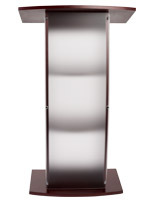 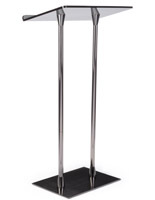 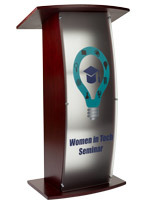 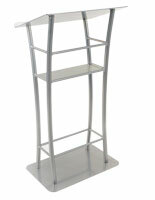 Your lecture stand serves as a platform for the entire keynote address or other speech, so why not set yourself up for success with the most professional and functional podium? 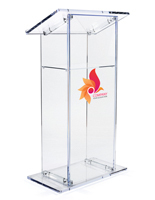 These rostrums are crafted from high quality materials, including metal, real & man-made wood, indestructible plastic, and even modern acrylic. 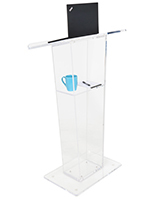 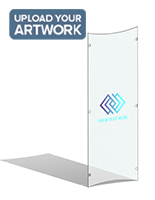 All of these designs are durable and will put the minds of speakers at ease, allowing them to concentrate on their speeches. 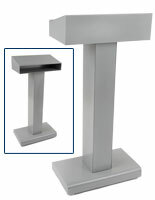 Many feature classic or traditional looks, while others are very minimalistic and modern. 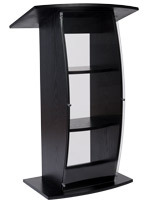 No matter what your individual tastes are, you are sure to find the right rostum in our extensive online selection. 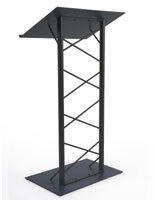 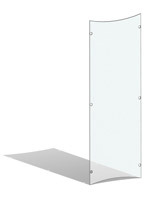 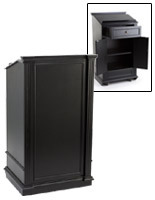 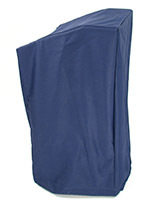 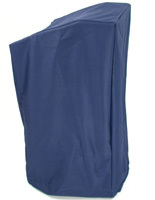 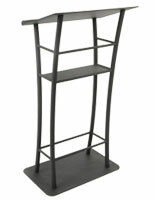 Need to outfit several classrooms, auditoriums, or stages? 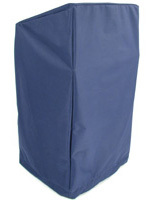 Take advantage of wholesale costs on bulk purchases!